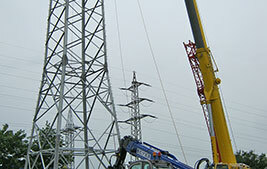 Construction of new high-voltage 380 kV line for Amprion GmbH for the first time on behalf of GA Hochspannung Leitungsbau GmbH. 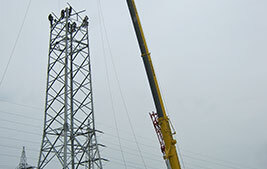 The contract involved an average of 16 technicians. 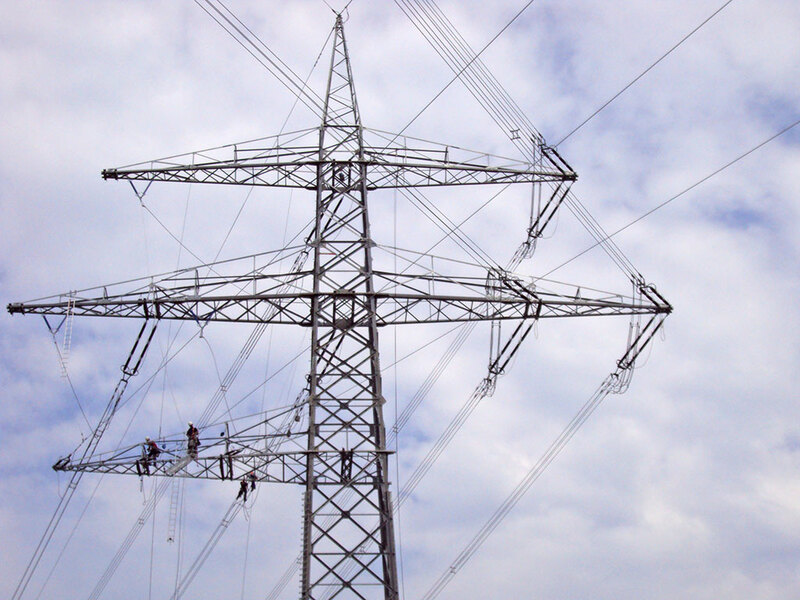 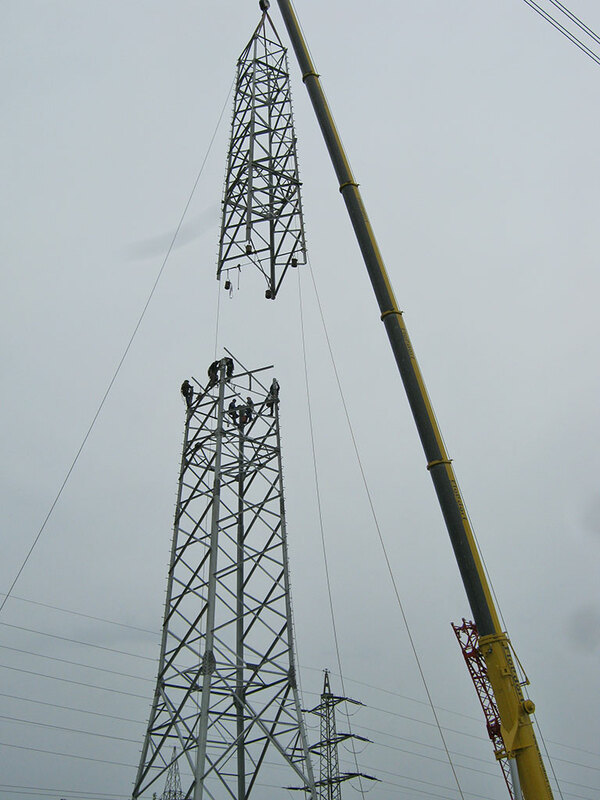 In total, have been assembled and erected 44 towers with a total weight of over 1350 tons. 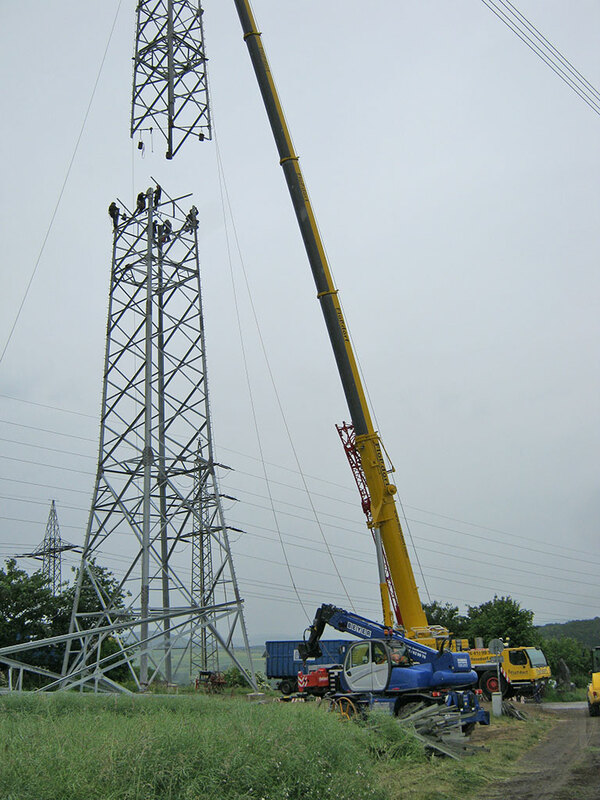 In order to perform this we had used heavy equipment like: telescopic lifts and 200 tonnes canes. 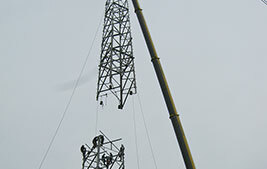 Some of towers were located in mountainous terrain, making it difficult to set up equipment, and the process of putting up masts was heavily complicated. 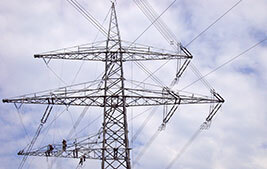 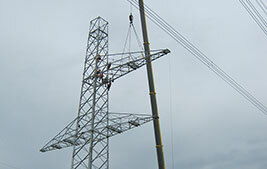 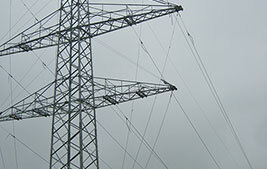 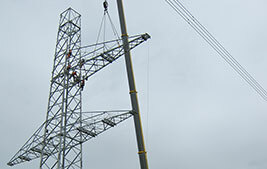 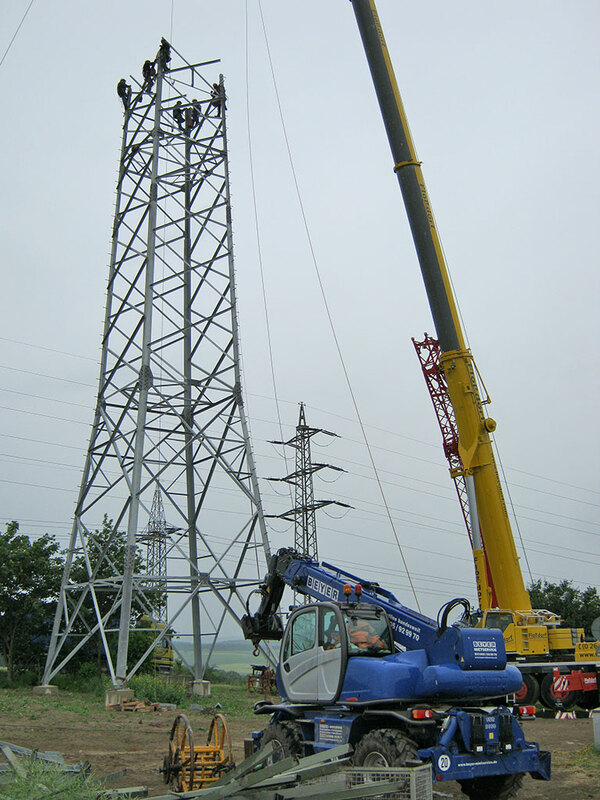 The task was performed with tight schedule, Unicorn also removed 10 towers of the old line and some modification works. 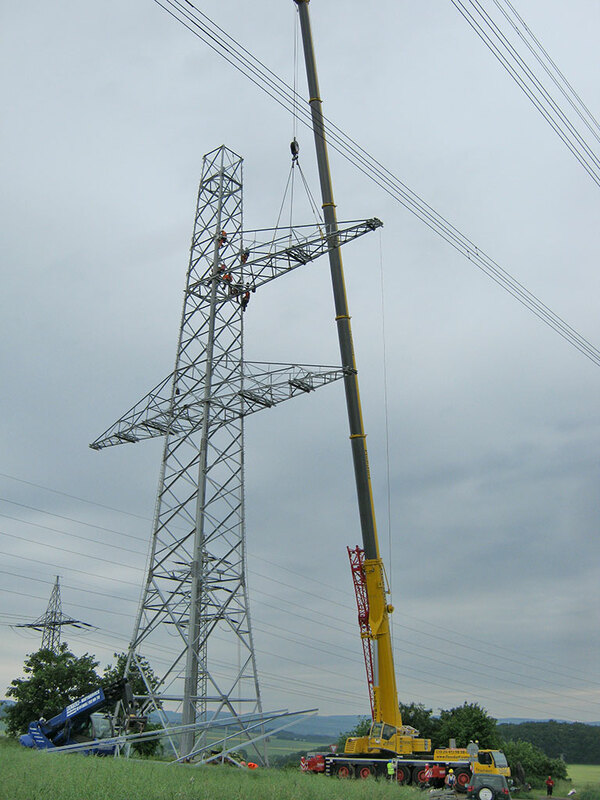 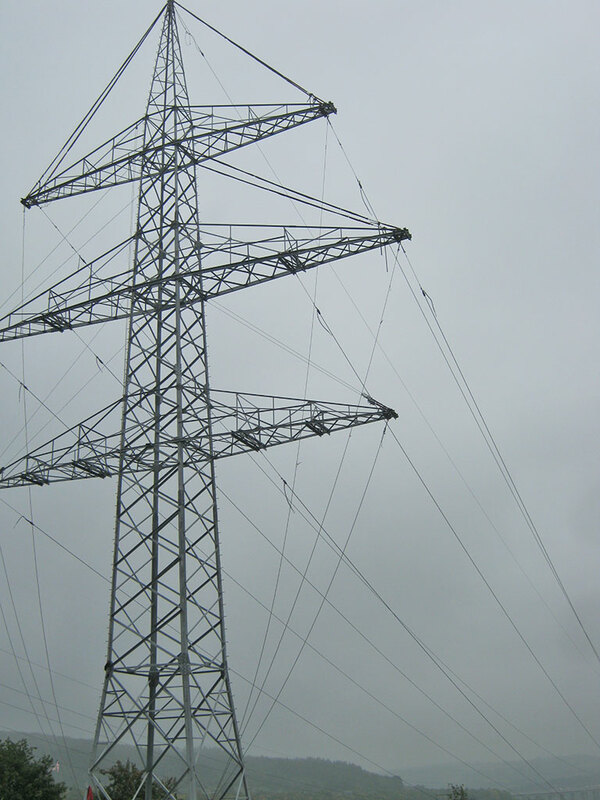 The outcome of the project - Unicorn have built high-voltage lines with total length of about 15 km, which was 2/3 of length of whole line. 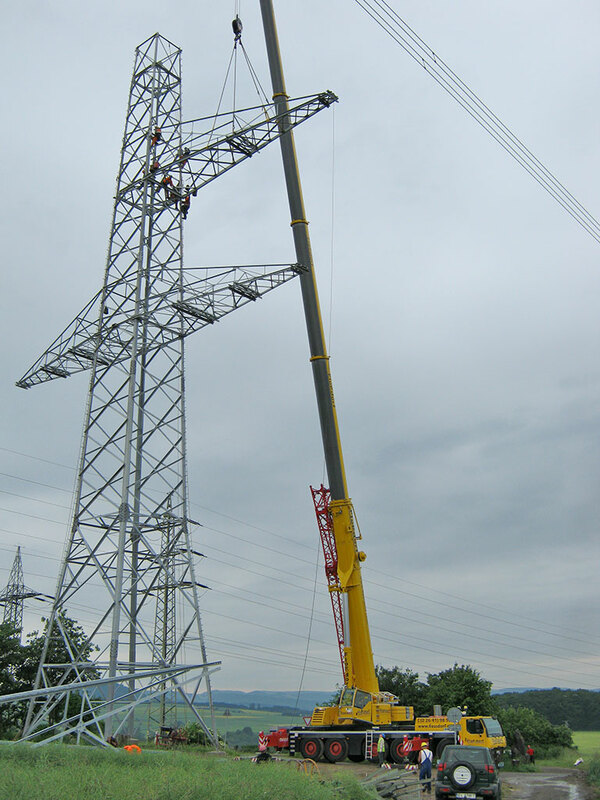 Unicorn showed itself to a new customer as a company that cares about quality and safety, which resulted in consecutive orders from the customer, even during the 380 kV project Weißenthurm - Sechtem.